Take a look at this recent trade-in here at Boruff's Automotive Gallery in Sparta, Tennessee. 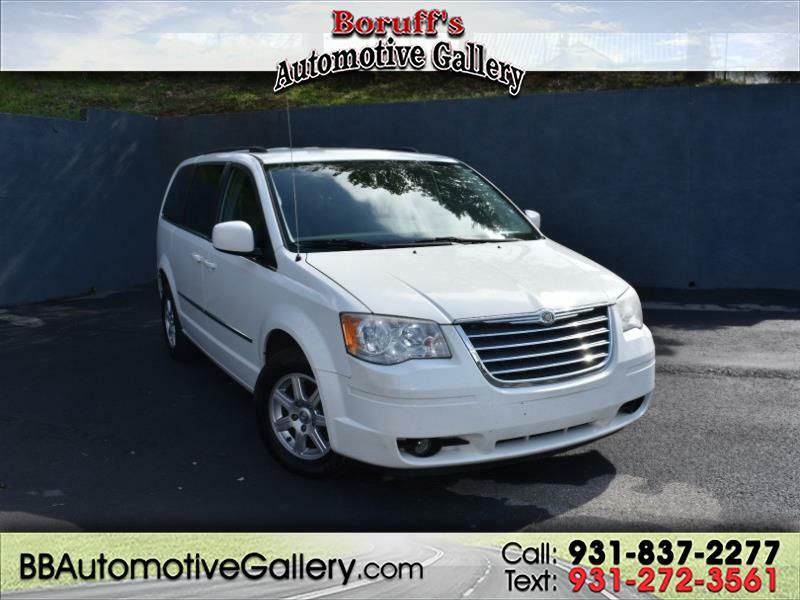 This 2010 Chrysler Town & Country Touring has a smooth shifting automatic transmission and an efficient 3.8L engine; this Town & Country is ready to hit the road today! Loaded down with great features like steering wheel mounted controls, third row seating, stow-n-go, cargo space and more; this Chrysler is ready for those upcoming Spring/Summer trips. Stop by and experience the way car buying should be, the Bill Boruff way!